Spanish-born Jesús López Cobos’s illustrious career took him to centres of symphonic and operatic music around the world, where he was renowned for his performances of sensitivity, elegance and authority, and as a musician of true integrity and humility. He held a number of prestigious Music Directorships including the Teatro Real in Madrid (2003-10), Lausanne Chamber Orchestra (1991-2000), Deutsche Oper Berlin (1981-90), Spanish National Orchestra (1984-89) and Cincinnati Symphony Orchestra (1986-2001). Under his leadership for 15 seasons, the CSO earned international acclaim for its extensive recordings and significant touring activity in Europe, Asia and the US, including annual sell-out performances at Carnegie Hall. 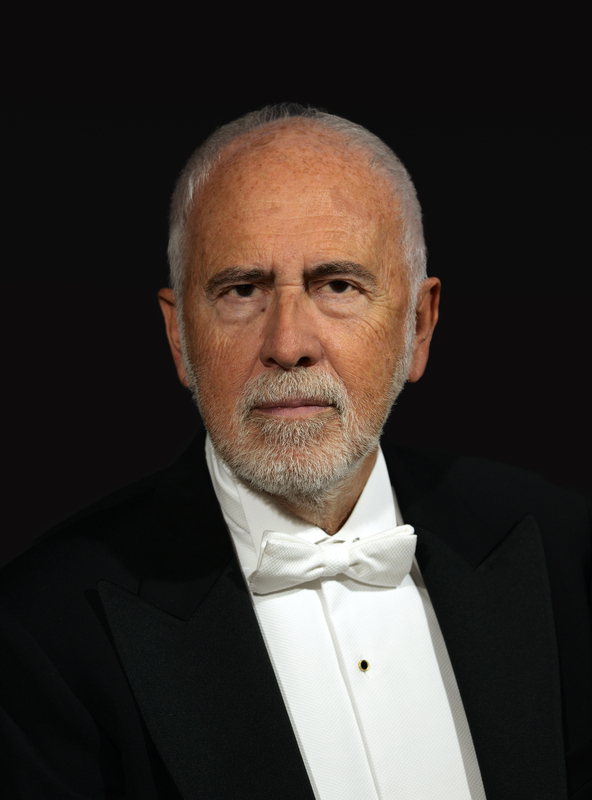 López Cobos conducted such European orchestras as the Berliner Philharmoniker, Royal Concertgebouw, London Symphony, Vienna Philharmonic and Israel Philharmonic orchestras, and at the Salzburg and Verbier festivals. In North America, he conducted the Cleveland, Chicago Symphony, New York Philharmonic and Boston Symphony orchestras, and the Orchestre symphonique de Montréal. After his first concert with the London Philharmonic Orchestra in 1978, he toured extensively with the orchestra and held the post of Principal Guest Conductor 1981-86. Recent highlights include performances with the Orchestre de Paris, Gürzenich Orchestra Cologne, Orchestre de la Suisse Romande, NHK Symphony, Los Angeles Philharmonic, Pittsburgh Symphony and Philadelphia orchestras. He was regarded as one of the great interpreters of bel canto Italian opera and conducted regularly at the Wiener Staatsoper and Grand Théâtre de Genève, following an eminent history of performances at the Royal Opera House, Covent Garden, Teatro alla Scala, San Francisco Opera and the Metropolitan Opera. His years at the Deutsche Oper Berlin included a major ‘Ring cycle’ at the Berlin Festival, Washington DC’s Kennedy Center and the first ever complete performance in Japan. His 26 critically acclaimed Cincinnati recordings for Telarc began with a 1987 release of de Falla Three-Cornered Hat and included Bruckner, Strauss and Wagner, ending with 'Music of Turina and Debussy', nominated for a Grammy Award. Alongside these were distinguished releases of operatic and symphonic repertoire for Philips, London/Decca, Angel/EMI, RCA Victor and the LPO label. Among his recent releases was Donizetti Lucia di Lammermoor with Diana Damrau and Joseph Calleja, and he conducted and recorded with the world’s top singers including Luciano Pavarotti, Bryn Terfel, Jonas Kaufmann and Renée Fleming. López Cobos graduated with a degree in philosophy from the University of Madrid and studied conducting with Franco Ferrara in Italy and Hans Swarowsky in Vienna, winning First Prize in the International Besançon Competition. Among his many awards, López Cobos received Germany’s Cross of Merit First Class, France’s Ordre des Arts et des Lettres, and was honoured in his own country with the Medal of Bellas Artes and as first recipient of the Prince of Asturias Award. 450 words. Not to be altered without permission. 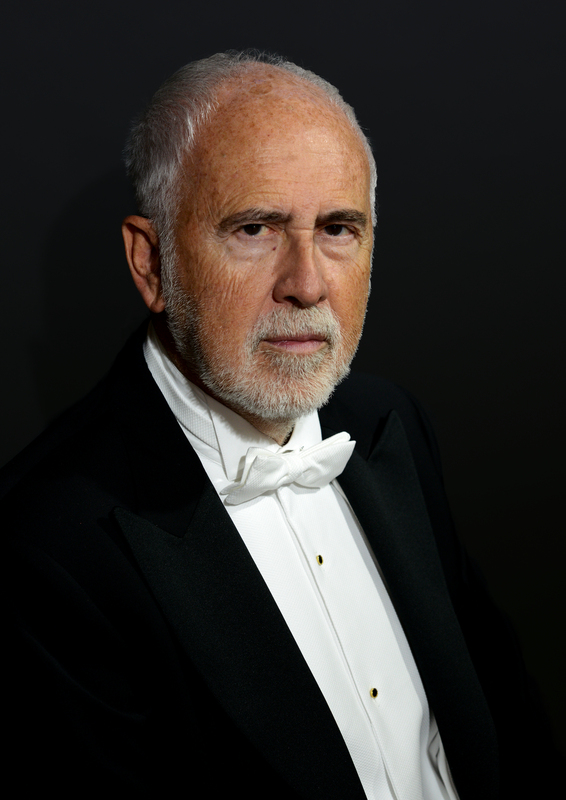 López Cobos must be among the greatest conductors of Verdi on today’s scene. His excellence is more along the lines of Abbado, than Muti. It is distinctly gentle-manly: solid in a firm, masculine way, but applied with such gentleness as to be breathtaking. López Cobos, the great and vastly experienced Spaniard ... conducted Mahler’s fourth symphony from memory, and he and the BBC Philharmonic gave a performance of classic dimensions, skilfully poised and balanced, incorporating mellow smoothness and electric energy. The experienced maestro standing on the podium of the Wiener Staatsoper is cause for inspiration: Jesús López Cobos operated in a very clear yet restrained way, demonstrating a developed, poetic lyricism as well as firm authority, finding the ideal mixture of energy and flexibility.